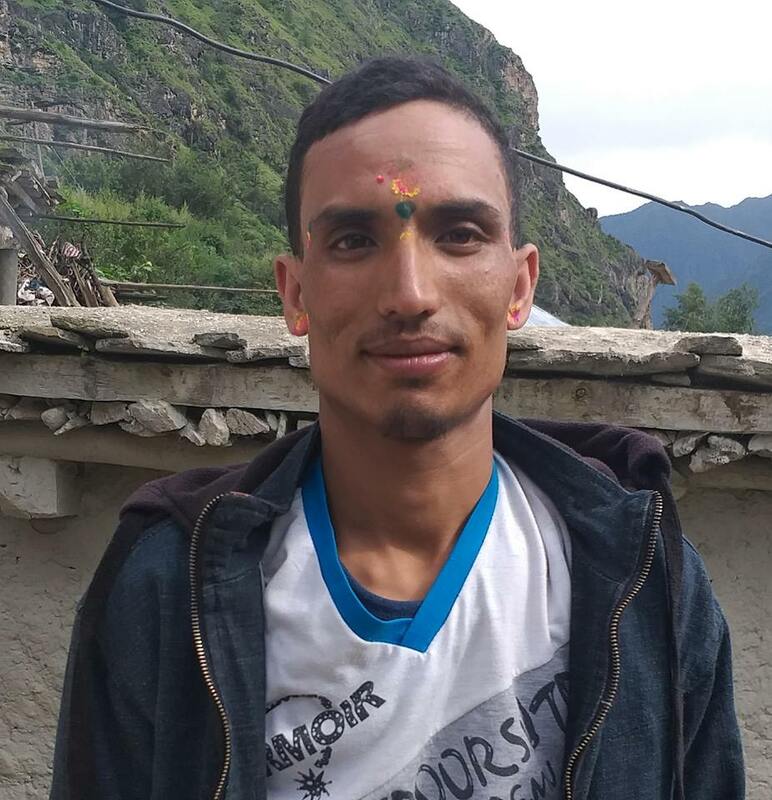 Pramod Yadav, 33, acting officer from Se-Phoksundo National Park, has been threatened by the cadres of “Biplov” led Nepal Communist Party on January 7 on charge of not giving donation. Youth in charge Bharat Pahadi,18 of the party threatened the victim to provide donation according to the victim. The victim lodged complaint at District Police Office on a same day. Meanwhile, police have arrested Bharat Pahadi, cadre of “Biplov” led Nepal Communist Party on January 7 while he was asking for the donation. DSP Awadesh Bista of DPO said that he was arrested while asking for donation and threatening for the consequences for denial. He is charged for threatening government officers demanding for donations according to DSP Bista.